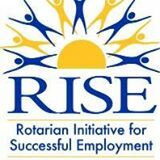 Rotarian Initiative for Successful Employment. RISE meets the needs of the residents by providing vital services such as professional training, workshops, internships, childcare, transportation assistance, mentoring, networking, and by sourcing the financial requirements of those programs. Find out more. 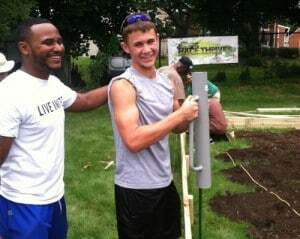 This program helped 13 young men gain training and employment with Frederick’s thriving construction industry. 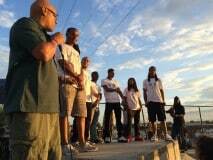 We ran this program in 2015 and hoep to launch another soon! Use our website and office as a resource! 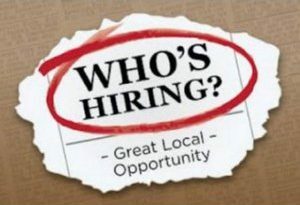 We have listings of all local jobs here on our site and can help you job search in our Family Services office. 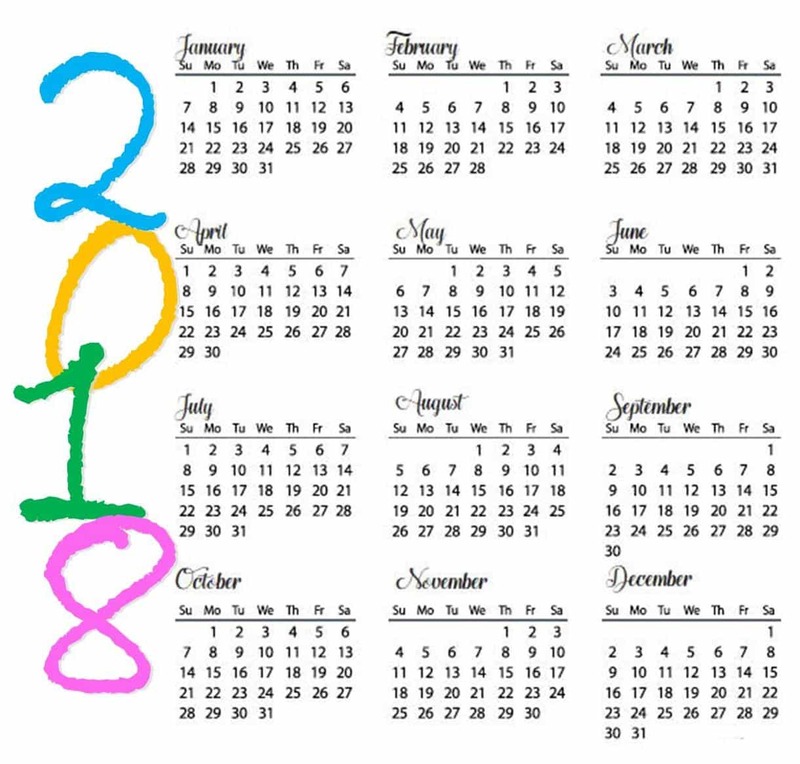 Check Job Listings here. 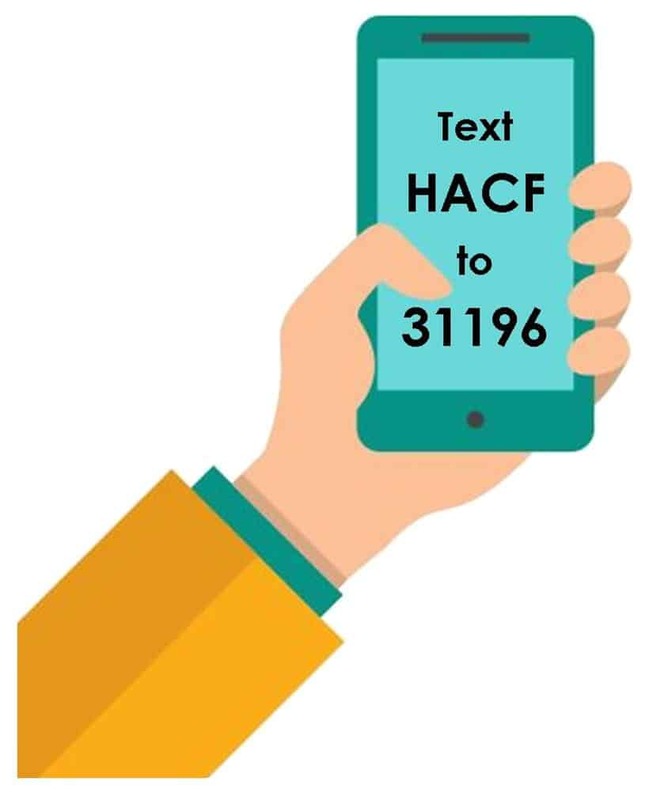 TEXT “HACF-JOBS” TO 31996 to get the best job opportunities sent right to your phone! 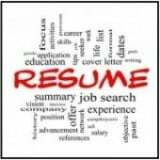 Writing a resume can be challenging, but we are here to help you create a professional, attractive resume. Your resume needs to be professional and polished, because if you don’t have a professional resume, your application probably won’t get a second glance from a hiring manager. More resources here.